Since 1999 we’ve been helping companies turn their ideas into realties. Whether your a corporation looking for assistance to complete a project on time and on budget, a company turning your idea for a website/blog/app into a reality, or a designer looking for help to take your visions from the canvas to the world, Nine is there to help. Let’s live the good life, even if it’s without the jetpacks. Based in Whistler BC, our primary goal is to make technology make life better. We pride ourselves on being able to communicate complex technological concepts in simple english and do everything we can to simplify every step of the development process. Web projects can get complex, but that’s not excuse for making them confusing or letting them deviate from budgets and schedules for no good reason. As one of the original mountain bike companies, Brodie Bikes helped define the sport and over a quarter of a century later they're still kicking it with style on two wheels. 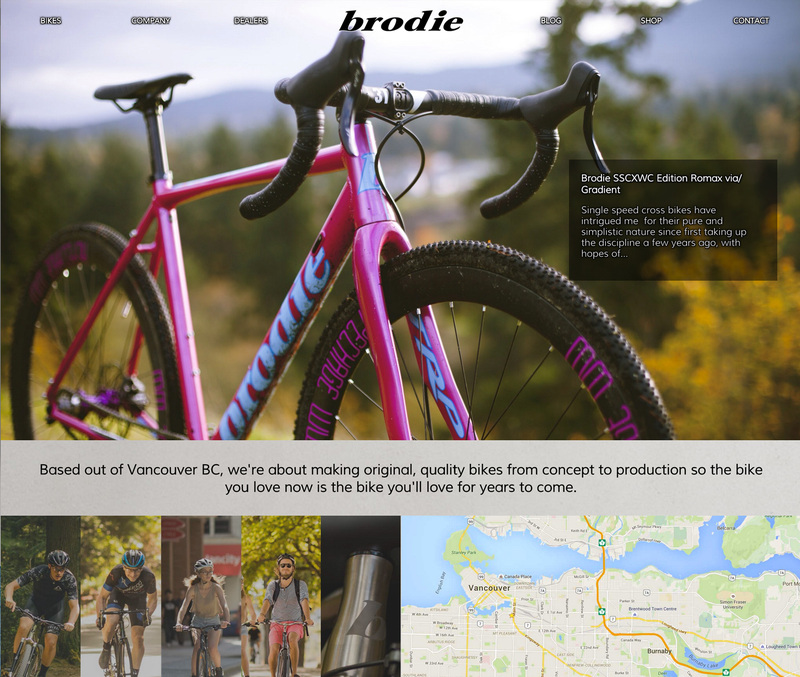 Nine09 designed and developed a site to communicate their brand identity to their thousands of diehard fans across the globe as well as the the casual riders who look to the Vancouver company for quality bikes. 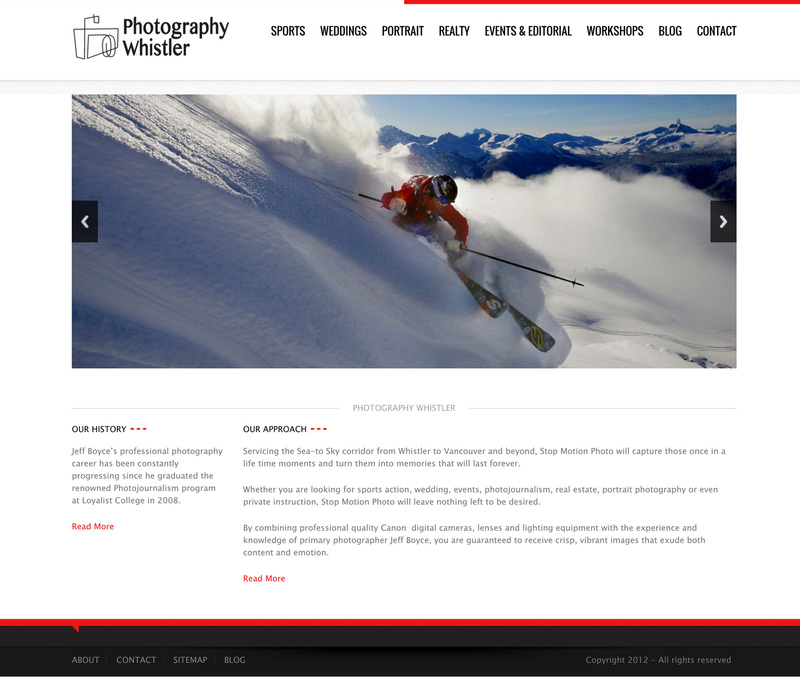 With visitors coming to vacation, get married, or ski from all over the world, Whistler Photography's clients have a variety of needs. Nine09 created an effective online presence to help them stay in touch with clients while showcasing their amazing photos. One of Canada's leading stylists, Michelle Addison has created a brand that's based on as much her knowledge of fashion as her personalality. 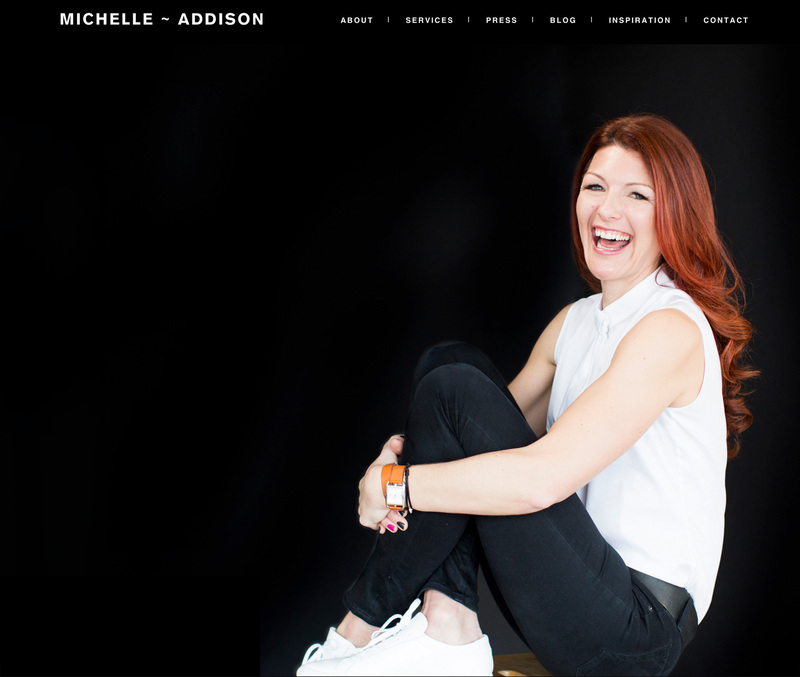 Nine09 was challenged to help create a web presence that helped clients and followers stay connected across various platforms, while still reflecting Michelle's discerning eye and personality. 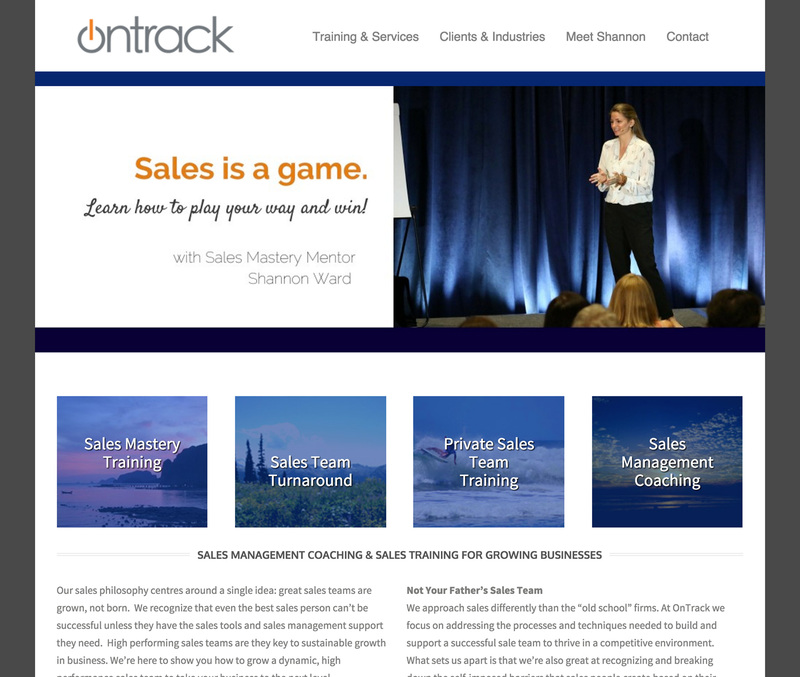 As a leading authority on Sales Training and Management, Ontrack Media has clients ranging from solopreneurs to larger corporations. Nine09 helped Ontrack by creating a WordPress-based website that helped stay in touch with clients while enabling simple content changes as needed. 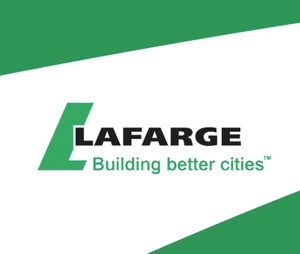 As the world's premier provider of construction materials, Lafarge has a vast network of partners and dealers. Nine09 media, in partnership with Vimark, developed a secure promotional portal to help dealers across the continent get the promotional materials they need quickly and inexpensively, while providing Lafarge with invaluable metrics on where and how their marketing materials were being used.. Organizing a conference for thousands of people from different professions, with presenters ranging from TV Personalities to Astronauts, is virtually impossible if you don't embrace technologies to assist you. 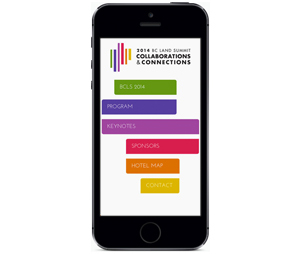 The BC Land Summit worked with Nine09 to create a mobile app for Android, iOS and Blackberry that kept attendees abreast of hundreds of seminars and events across this 5-day Conference. 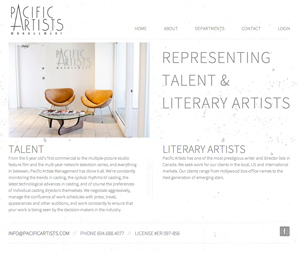 As one of the premier talent agencies in 'Hollywood North', Vancouver's Pacific Artists not only needed a website to help them communicate with clients and partners, but also a means to get auditions to casting directors all over the world. Nine09 worked with Pacific Artists to create an online application for uploading and securely sharing large media files, thereby eliminating costly delays and immense shipping fees. 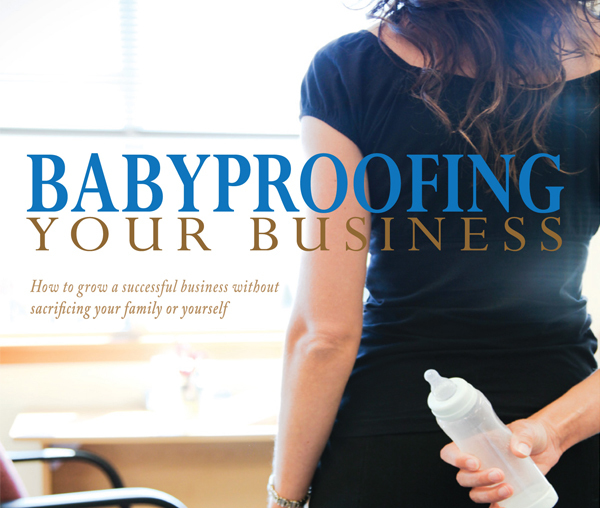 The women at Pretirement Living wrote the inspirational 'Babyproofing Your Business: How to Grow a Successful business without Sacrificing Your Family Life', but faced challenges of converting complex formatting across disparate devices when publishing it as an eBook. Nine09 helped create an eBook with formatting that lives up to the content within, now available on Amazon. Partnering with Arithmetic Creative, Nine09 was responsible for a major overhaul to Two Story's web presence. 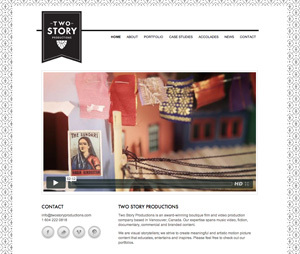 Using designs from Arithmetic, Nine09 created a site that helps them display their work and communicate with their clients and fans without ever having to get their hands dirty with HTML code, letting Two Story focus on award winning video production. 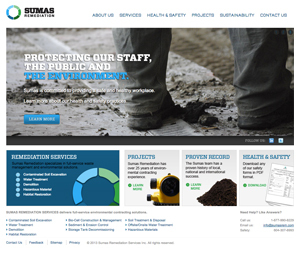 Sumas Remediation needed a website that reflected it's high reputation, proven history, and superior service, while being simple to both navigate and manage. Nine09 helped create a content managed site that let Sumas reach with the market, while freeing them to focus on their core business. 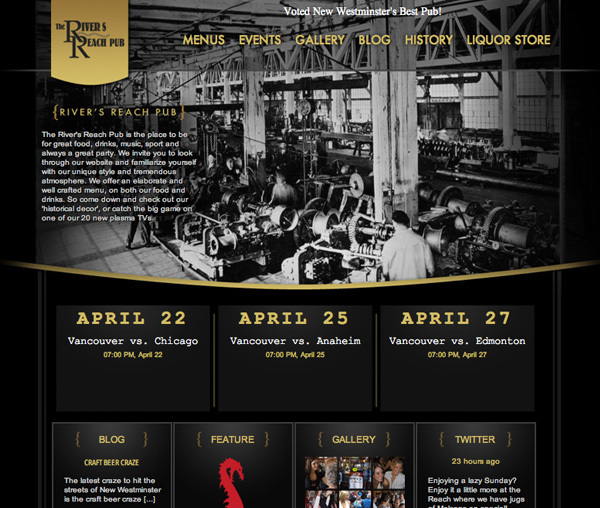 As the most popular pub in New Westminster the bar was set high when creating a site for The River's Reach pub. Nine09 designed and developed a site with all the modern features of content management and social media integration, all while reflecting the rich history of the pub and the local community. 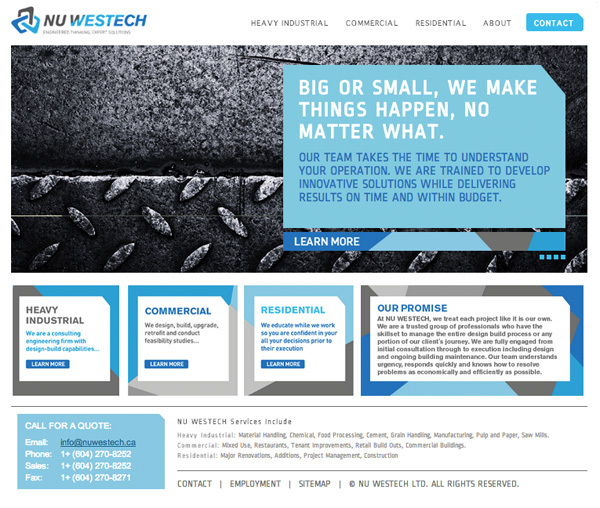 This Engineering company needed a website that was as distinct as it was easy to use. Working with Arithmetic Creative, Nine09 developed a site that reflected the client's unique identity while maintaining an easy to use interface and easily manageable backend. Idea – This is up to you. It might be an idea that you need an update to your existing website, or an idea for the next revolution in online communication, this part is up to you. Consultation – Now that you have the idea, we can help you map out the finer points of what that idea would look like once developed, the challenges it’ll face, the and what would be required to turn it into a reality. Design – But what will it look like? Our designers will make it look beautiful and functional. Development – The coding seems like a boring step but this is where the magic happens, the actual construction of the idea as a product, a reality. Deployment – Now your idea is real, time to send it out into the world. Hosting – Software needs a place, if your idea needs a home online, we’ve got the servers for you (please note that Nine09 servers are only for development clients, we do not offer hosting services on their own). Support – Now that your idea is out there you might want to make a few changes or have some questions about how to make it work even better. We’re always here to help out wherever we can. While we often help nurture the idea from start to finish, many of ou clients are looking for assistance on only one or two steps along the way. Ad agencies looking to supplement their development capacity, design firms looking for help executing just one element of a marketing plan, or even small businesses looking for help overcoming a technical roadblock. Let us know what you want to accomplish and we’ll help you meet your goals. Office location dependant on wave, snow and trail conditions. Look for us in Whistler BC, Vancouver BC, or Santa Teresa Costa Rica.